I am writing to you as a concerned citizen of France. The King's recent action to call forth the Estates General after it was dormant for 175 years in order to pay for the government's expenses has put a burden on my family and I. As a doctor, I have to pay the high taxes that have been set for the Third Estate as well as supporting my family. While I don't believe the government of France should fail, I don't believe it's right for the First and Second Estates to completely overpower us in the Estates General. The Third Estate makes up 97% of the French population, so where is the logic in our having a single vote and not mattering? Three percent of the population should not be allowed to govern the rest of the country. I also think that it is unfair that our expenses are going towards the extravagant lifestyles of the nobility. If the government hasn't realized, France is in a massive debt from funding wars and their excessive spending. I am paying more to them than I am keeping to provide for my family. Does France even care about its people at all? I am writing to you in regards of the events that took place in the storming of the Bastille on July 14. 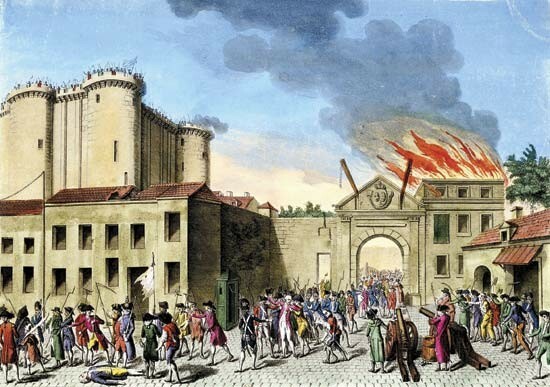 As you may already know, the Bastille was known as an imprisonment for those who oppose the King. I had a friend who was held captive as a prisoner there and I wanted to find a way to set him free. As I was approaching the Bastille to look for a way in I overheard a group of people demanding that the gates be opened and the gunpowder be shared. 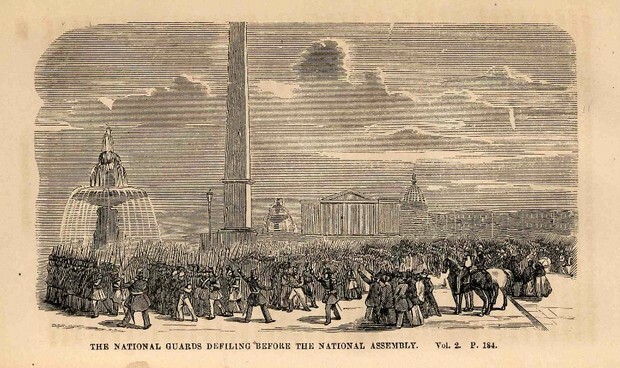 The guards didn't like this idea and began shooting at the crowd. 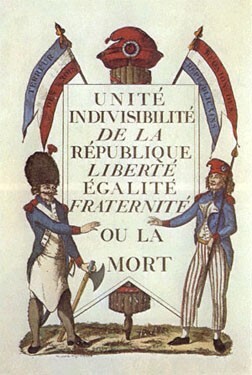 At least 100 men died and this lead to the remaining group storming the Bastille. I viewed this as a way to go inside and find my friend. Once I found my friend we ran away. Once we had found a safe place I heard that the the crowd tore down the Bastille. They then went on to the city hall and killed the mayor. These events set the conditions for us to set up our own revolutionary government. We are the National Assembly. We are the Third Estate and make up the heart of France. We identified ourselves during the Tennis Court Oath at Versailles. 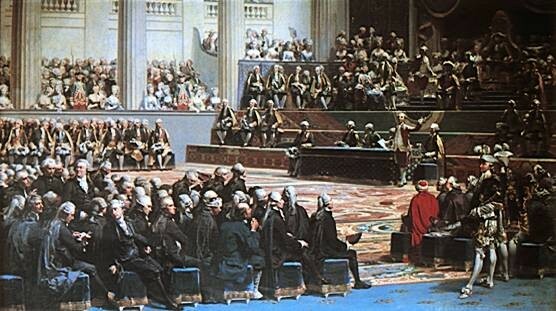 Here, we announced our pledge to supply France with a constitution that ensures we, the people, are given more rights by restricting the power of the King. The King and the men who ruled before him have taken advantage of us for far too long. It is time for a change! We are currently building the foundation for the Declaration of the Rights of Man. We should be allowed to practice our natural rights! With your support, we can establish our rights. A person is entitled to the freedom of religion, speech, and participation in the French government. Despite the King's demands for our arrest, we will continue with our cause. Published by Rachel Northup on July 20, 1789.